Travelers are understandably nervous about traveling in the age of Zika. The constant reports of Zika can make it seem like nowhere is safe to travel. While it’s important to be careful, it’s also important to have perspective. Zika is less of a threat than the media paints, though there are some areas you should avoid. By planning your travel carefully, you not only protect yourself and but minimize any possibility of transporting Zika. Those at highest risk are pregnant or soon to be pregnant women, who can suffer miscarriages or babies with severe birth defects. The main areas to avoid are in Central and South America. Some cases have been reported in Cape Verde in Africa, and several Oceania islands, including Papua New Guinea and Fiji. 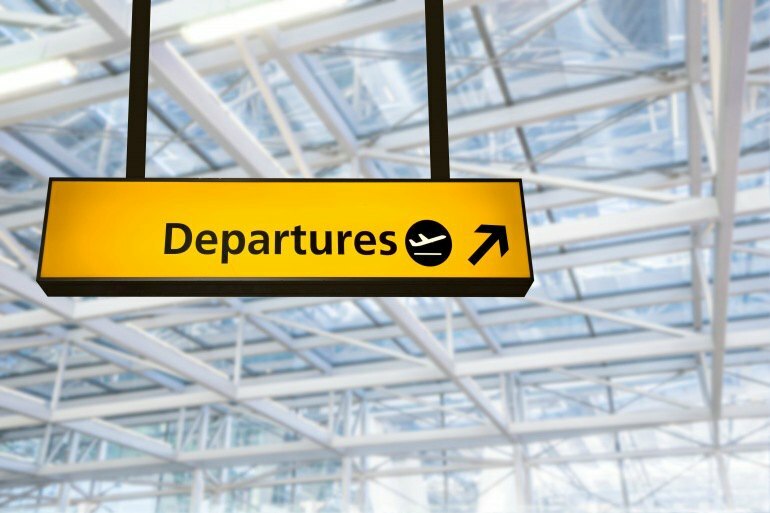 How Can You Avoid Zika and Travel Safely? Zika is transmitted by mosquitos so one of the best preventions is to guard against these pesky biters. You can also consider a guided trip. Your guide will be able to give you tips on what precautions to take and will be knowledgable about where to go. Costa Rica is known for spectacular beaches, dramatic nature, and adventure activities. 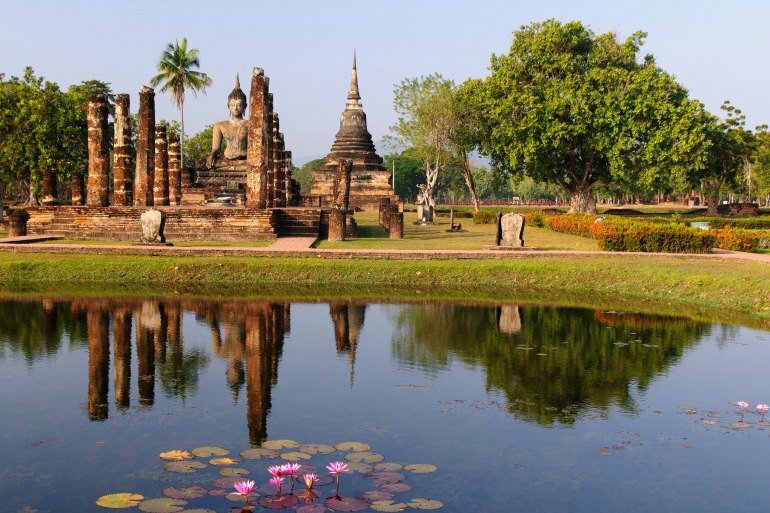 Thailand exhibits similar topography, but also similar access to ancient sites - only instead of early Spanish structures, you’ll enjoy the quintessential spires of buddhist temples. Costa Rica is well known as an adventure travel destination. In Thailand you’ll not only find beautiful coastline, and wildlife, but adventure to rival Costa Rica's claim. Chiang Mai and Northern Thailand are the place to be for adventure. If wildlife is what you're looking for, In Thailand you’ll get your fill of elephants, several species of monkeys, and hundreds of different types of birds. Feeling the jungle spirit? Instead of the Amazon, head to Rwanda. Replace the toucans and howler monkeys for chimps and gorillas. 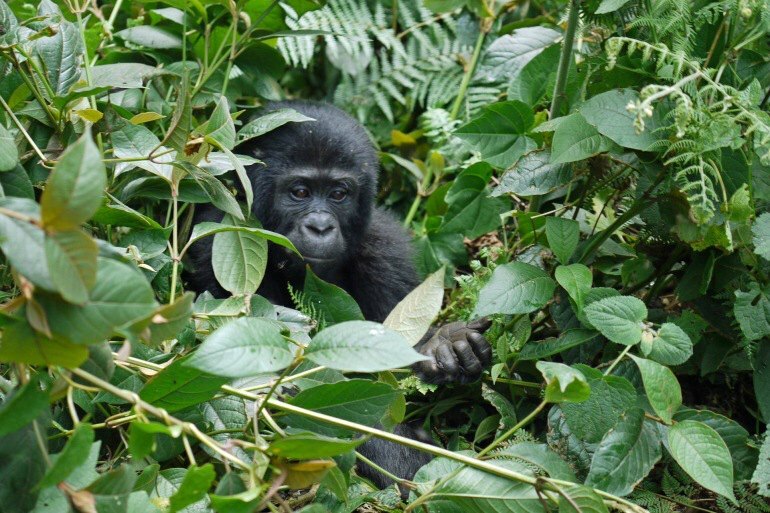 Go on an exciting trekking expedition, for a glimpse of the incredible Silverback Gorilla. You'll enjoy the same dense foliage and impressive wildlife the Amazon provides - only without the piranhas. 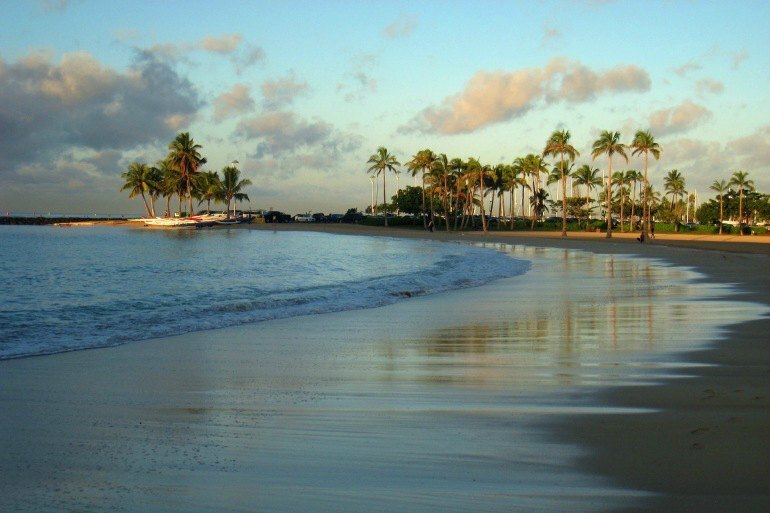 Seeking a tropical beach vacation? Instead of Mexico, consider visiting the islands of Hawaii. Mexico's popular spots such as Cancun, Acaupulco, and Baja are much alike to Hawaii's stunning coastline. You can snorkel, surf, trek volcanos, and enjoy a relaxing fireside luau after a long day of island activity. 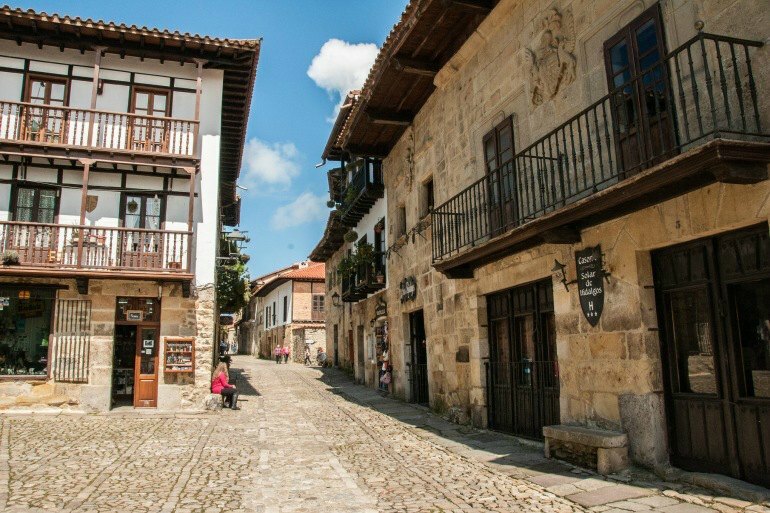 Spain is intrinsically linked to much of South America, and Colombia is no exception. Occupied by Spanish colonists until 1819, Colombia is named for Christopher Columbus (though he never set foot there himself). When you visit Spain, you’ll encounter similar architectural styles, language, and cuisine. 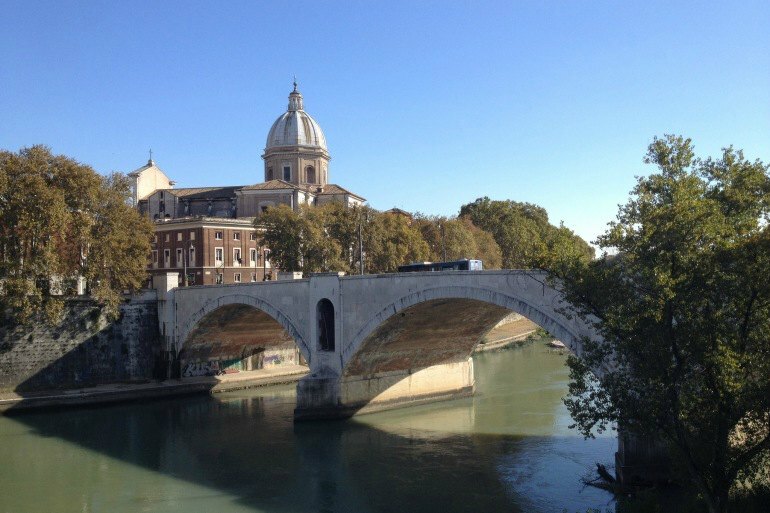 For a warm, welcoming culture, delicious coffee, and visible remnants of an ancient culture, visit beautiful Italy. Instead of ancient Mayan ruins, see the world of ancient Rome, a similiarly strong empire who's legacy is visible today in Italy's many impressive ruins. Another South American country with almost 4000 miles of coastline, Chile is full of fascinating history, and diverse topography, much like Peru. 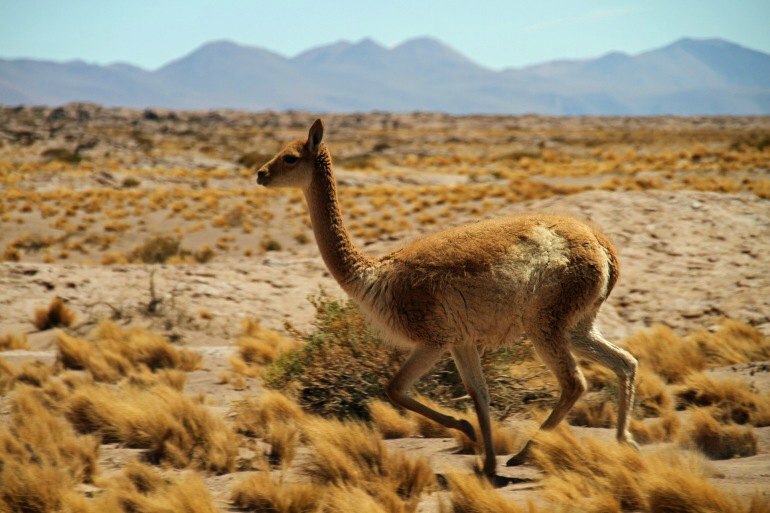 Instead of Machu Picchu, consider visiting the Atacama desert or Torres del Paine national park. Or venture over to Easter Island, a Chilean territory, for a site from the ancient world, matched only by Machu Picchu, in the mystery and intrigue surrounding it.